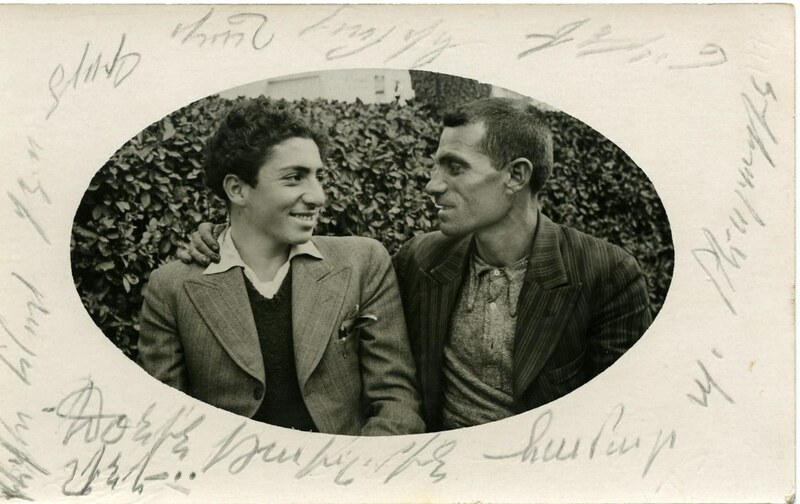 We are very happy to welcome the Armenian Studies Program at California State University, Fresno to the Flickr Commons! The program, established in 1977, offers undergraduate courses in the areas of Armenian history and culture and houses the Sahatdjian Armenian Studies Library and Avedian Armenian Studies Archive. 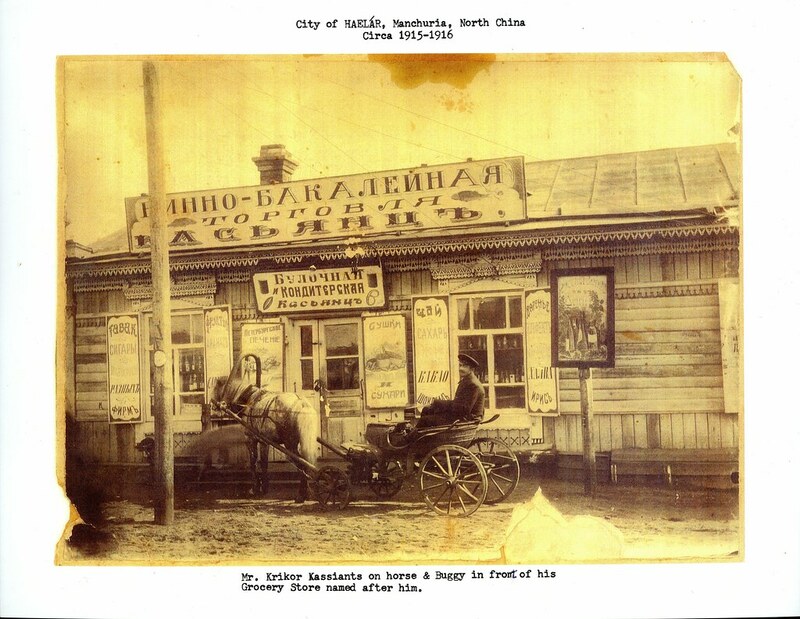 The historical photography collection of the Armenian Studies Program contains hundreds of images donated from the local Armenian community, ranging in date from the mid 19th century to the present. The collection reflects the history of the local Armenian community: from 19th-century Anatolian villages to diasporan life in Europe, Asia, and the Middle East, to life in the Central Valley of California in the early 20th century. The Kazarian Collection documents the life of an Armenian family living in Syria-Palestine in the early 20th century. 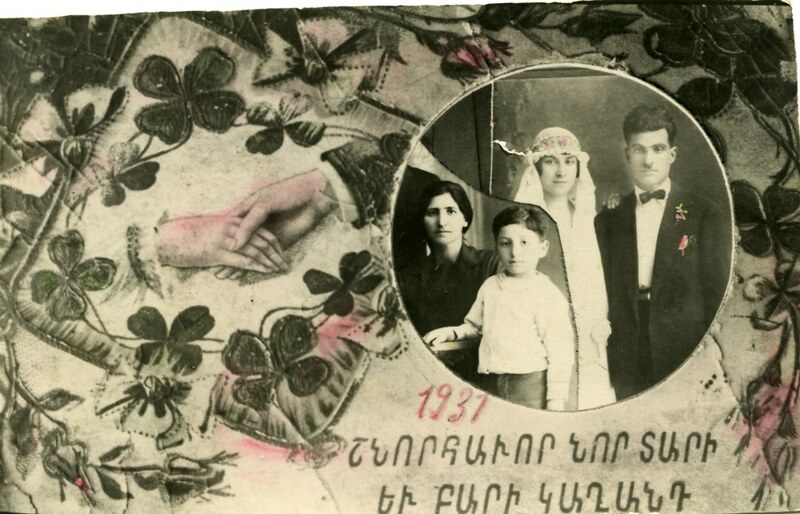 This greeting postcard dated from 1931, contains a photo collage and a message written in Armenian, wishing the recipient a happy New Year and Merry Christmas. This postcard was dated October 22, 1938, containing a message in Armenian on back and front. 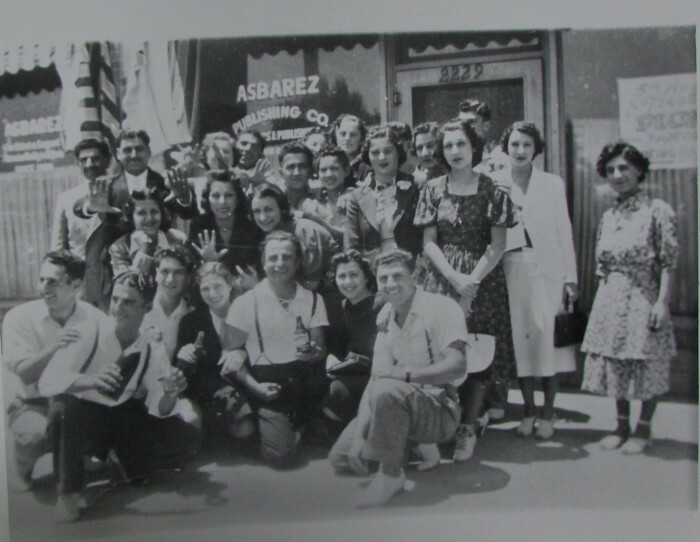 This photo was taken in the late 1930s, outside of the Asbarez Newspaper Building on Ventura Street in Fresno, CA. One of the earliest groups of Armenians to arrive in California’s Central Valley in the 1880s were members of the Protestant Congregational Church. They eventually established the Armenian Pilgrim Church in Fresno in 1901. 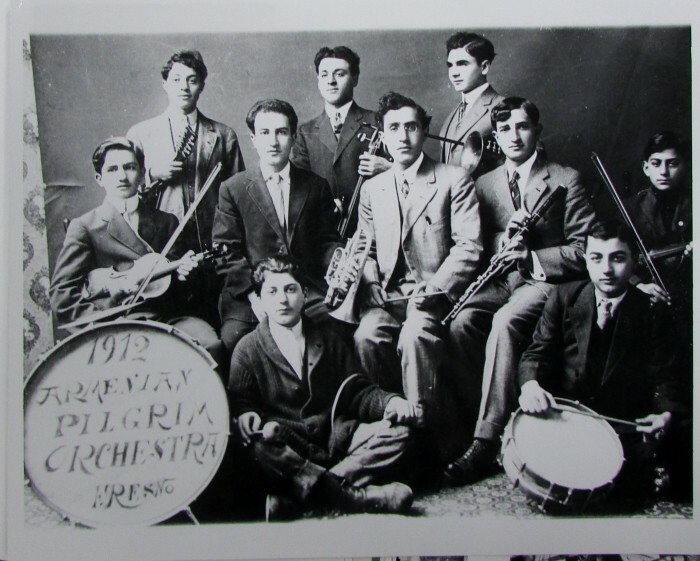 This picture shows the Church’s Armenian Pilgrim Orchestra, c. 1912. All the Armenian Studies Program’s photos on Flickr are available under a ‘No Known Copyright Restrictions’ license. Be sure to visit their website for more information.